Fall 2018 Performing Member Auditions to be held on Saturday, October 27. Ladies Musical Club (LMC) members participate in a wide variety of rewarding music activities and collaborations with other women of similar interests. Join us in growing our presence and influence in the community. LMC membership is open to music and fine-arts advocates as well as actively performing musicians. 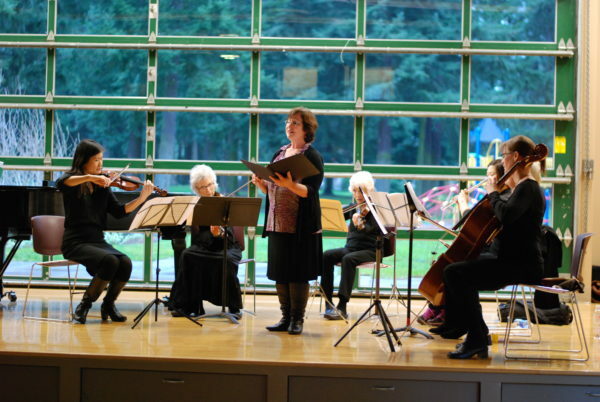 In addition to our outreach programs, LMC promotes music among its members through interest groups, master classes, special events, professional networking and community building. All ages are welcome! Download the LMC application for membership (PDF). Complete the application. Save and place your name where indicated in the file name. Email the completed application to our membership committee. Applicants can email the LMC membership committee at membership@lmcseattle.org with any questions that are not answered on the website, or if the application process cannot be completed. LMC Performing Member auditions will be held on Saturday, October 27, 2018 from 12:30 p.m. to 4:00 p.m. at Queen Anne Christian Church, Seattle. Please have your application in by October 13, 2018. An application received after this date may still be considered if the audition schedule permits. If not, the application will remain active for the Spring LMC Auditions. Pianists wishing to audition as accompanists, but not as solo pianists, should bring a collaborator to the audition. This may be a current collaborator or LMC may be able to find a current LMC member for this purpose. If a collaborator is needed, the applicant shall notify LMC with enough time to find someone, and for the applicant to be thoroughly rehearsed by the day of the audition. 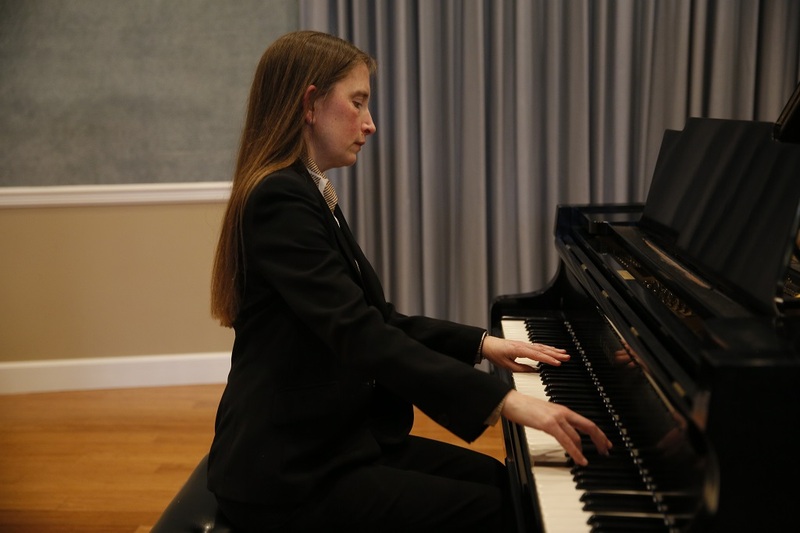 Pianists desiring to perform both as soloists and accompanists should plan to complete an audition for each category. In this case, please submit only one application and fee. Singers should prepare songs in three different languages. At least two of the selections should be art songs, as LMC primarily presents recitals. Applicants wishing to audition as an ensemble-only performer, please indicate this on the application. We would strongly prefer to hear the audition with a collaborator. If you have questions about this, please contact LMC at membership@lmcseattle.org. Spring 2018 Performing Member Auditions to be held on Saturday, May 26. LMC Performing Member auditions will be held on Saturday, May 26, 2018 from 12:30 p.m. to 4:00 p.m. at Queen Anne Christian Church, Seattle. Please have your application in by May 12, 2018. An application received after this date may still be considered if the audition schedule permits. If not, the application will remain active for the Spring LMC Auditions. LMC Performing Member auditions will be held on Saturday November 11, 2017 from 2:00 p.m. to 6:00 p.m. at Queen Anne Christian Church, Seattle. Please have your application in by October 30, 2017. An application received after this date may still be considered if the audition schedule permits. If not, the application will remain active for the Spring LMC Auditions. LMC Performing Member auditions will be held on Saturday November 5, 2016 from 12 p.m. to 4:00 p.m. at Queen Anne Christian Church, Seattle. Please have your application in by October 23, 2016. An application received after this date may still be considered if the audition schedule permits. If not, the application will remain active for the Spring LMC Auditions.